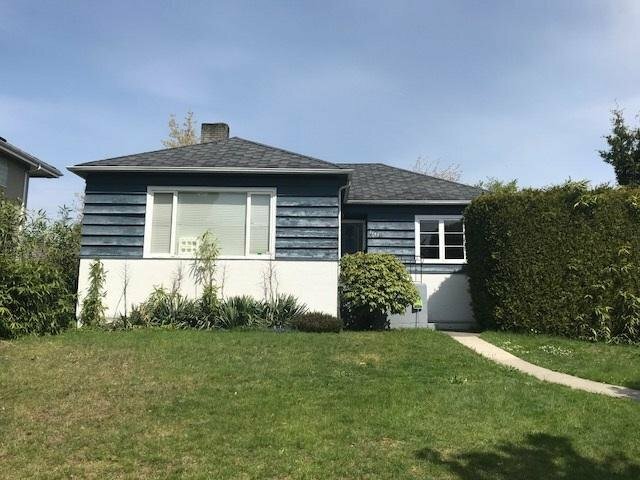 Value mainly in land, beautiful 67x120 level lot South facing lot located at central South Granville neighborhood, excellent investment property to hold or to built your dream home. Convenient location, easy access to YVR Airport, Downtown and Oakridge shopping center. School catchment: David Lloyd George Elementary & Sir Winston Churchill Secondary.